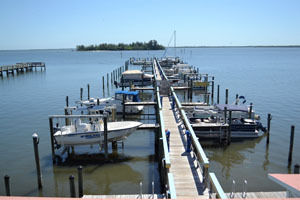 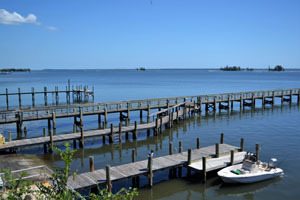 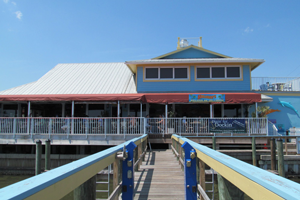 Call 772.600.7377 to reserve your dock space. 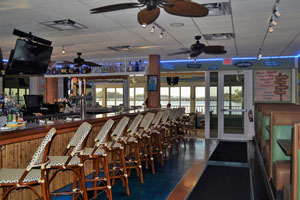 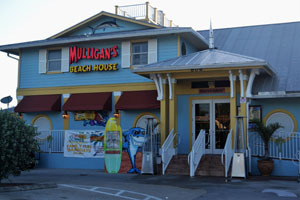 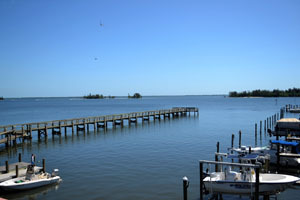 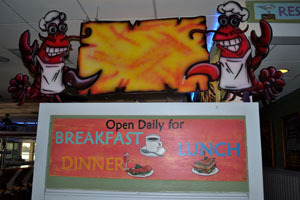 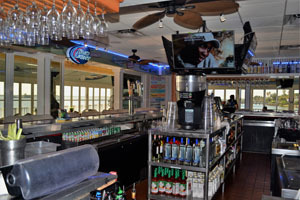 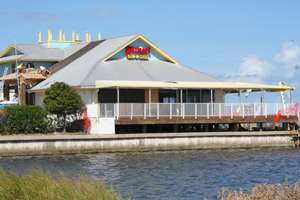 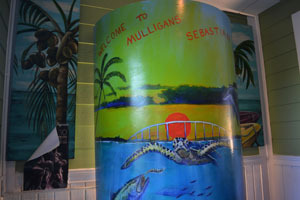 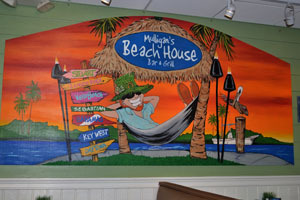 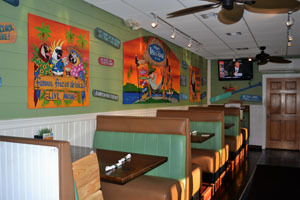 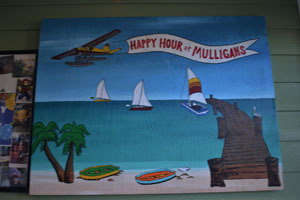 For a unique dining experience try our Mulligans located in the authentic Treasure Coast waterfront community of Sebastian, located on the shores of the Indian River Lagoon next to River View Park, a fun and relaxing place to dine while watching the dolphins play and where you just might catch a glimpse of a manatee with her baby swimming by. 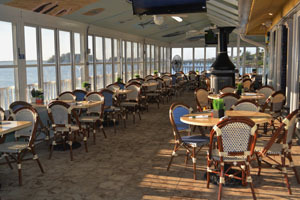 Come join us for breakfast on our expansive outdoor patio while enjoying the picturesque view of a sunrise on the river or we also offer lunch and dinner daily with choices of seafood, steaks and our special variety of Caribbean salads to enhance your dining experience.
. We offer fast and courteous service for your dining pleasure so come by car or come by boat to our private docks and join us in our little piece of paradise on the river.